How using the right words will positively impact your life. Have you ever wondered why some people seem to have all the luck? Bob Selden's new book 'Don't' shows you how words impact those parts of the brain that make you either positive or negative. People who have a more positive outlook use more positive language. They see opportunities that others miss - they also generally see how these opportunities can be turned into real advantages. * 'Don't' sets out those negative words and phrases to avoid - the ones that create negative thinking in your brain and result in negative behaviour - and then suggests some words and phrases that do just the opposite. The end result? You will start to use positive words, which activate the positive parts of your brain which then results in positive behaviour. * 'Don't' will also enable you to better manage those difficult conversations that all of us have at some point. Sometimes it's a conversation we initiate, such as going to a job interview, at other times it's initiated by someone else, such as when a good friend wants help with a deep problem. 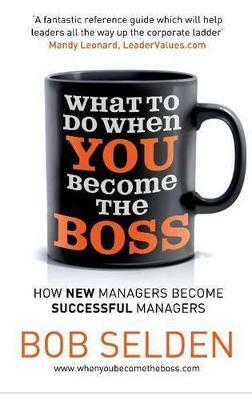 Bob Selden will challenge some of your thinking on what makes some people more successful than others - Is it luck? Upbringing? Opportunity? Or is it perhaps the words we use? Read his new book 'Don't' and make the call! 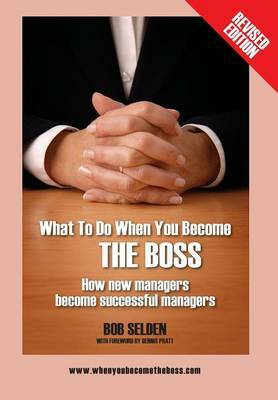 Buy Don't by Bob Selden from Australia's Online Independent Bookstore, Boomerang Books. Imprint: Bob Selden Pty. Ltd. Publisher: Bob Selden Pty. Ltd.